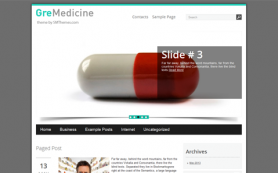 It is said that medicine saves lives, that’s why we have carefully crafted this unique and niche medical design for all practitioners. 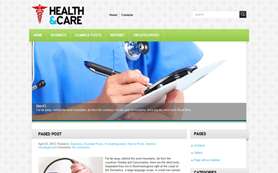 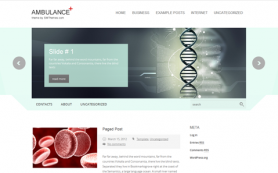 Presenting MedicalJournal - a premium WordPress theme for all your business and blogging needs. 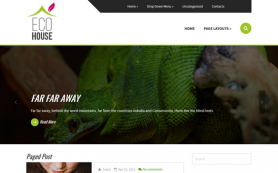 The design is intuitive and user-friendly with combination of white and green. 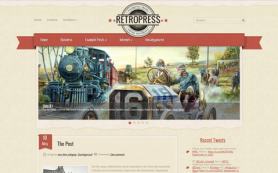 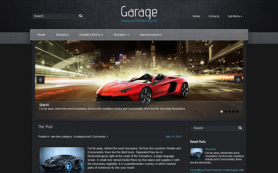 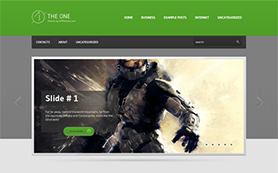 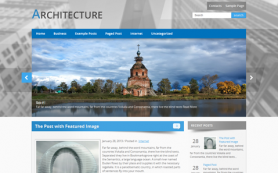 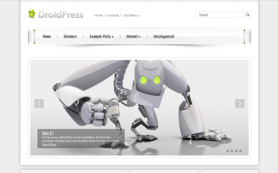 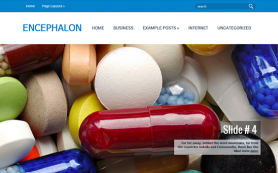 The layout of this free WordPress theme is linear and your users will have no trouble finding things on the site. 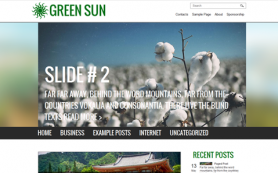 Try this WordPress theme and we can assure you that you will be raving about it to your friends in no time!